Welcome to the book website! 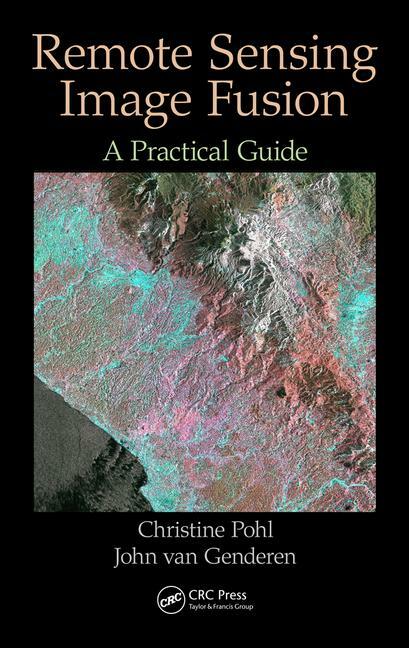 Remote Sensing Image Fusion: A Practical Guide gives an introduction to remote sensing image fusion providing an overview on the sensors and applications. It describes data selection, application requirements and the choice of a suitable image fusion technique. It comprises a diverse selection of successful image fusion cases that are relevant to other users and other areas of interest around the world. The book helps newcomers to obtain a quick start into the practical value and benefits of multi-sensor image fusion.Experts will find this book useful to obtain an overview on the state of the art and understand current constraints that need to be solved in future research efforts. For industry professionals the book can be a great introduction and basis to understand multisensor remote sensing image exploitation and the development of commercialized image fusion software from a practical perspective. The book concludes with a chapter on current trends and future developments in remote sensing image fusion. Along with the book, RSIF website provides additional up-to-date information in the field.